Chondroitin sulfates provide the structural components of joint cartilage, inhibit some free radical enzymes that degrade joint cartilage and collagen, and facilitate the entry of glucosamine into the joints. Like glucosamine, chondroitin sulfate attracts water into the cartilage matrix and stimulates the production of cartilage. It also appears to have the ability to prevent enzymes from dissolving cartilage. 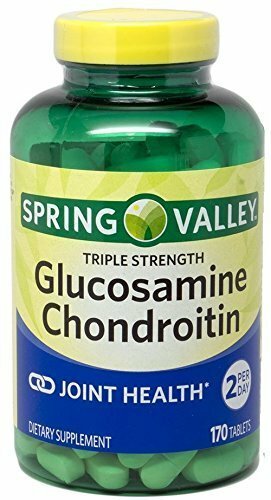 Recent studies have shown extremely good results from long-term use of chondroitin sulfate (alone and in combination with glucosamine) in increasing range of motion and overall joint health. Chondroitin sulfates provide the structural components of joint cartilage, inhibit some free radical enzymes that degrade joint cartilage and collagen, and facilitate the entry of glucosamine into the joints. Like glucosamine, chondroitin sulfate attracts water into the cartilage matrix and stimulates the production of cartilage. It also appears to have the ability to prevent enzymes from dissolving cartilage. MSM supplies the body with organic sulfur that directly contributes to the maintenance of joint cartilage. 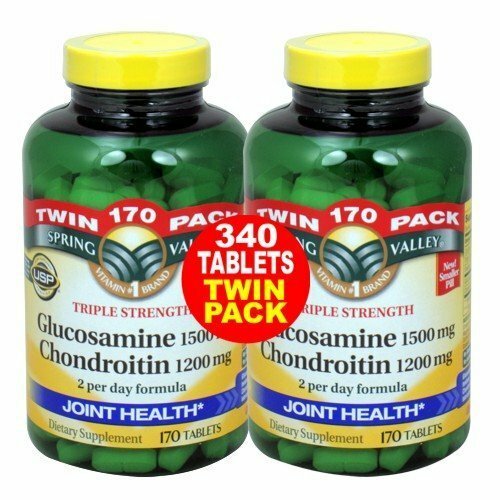 Recent studies have shown extremely good results from long-term use of chondroitin sulfate (alone and in combination with glucosamine) in increasing range of motion and overall joint health. 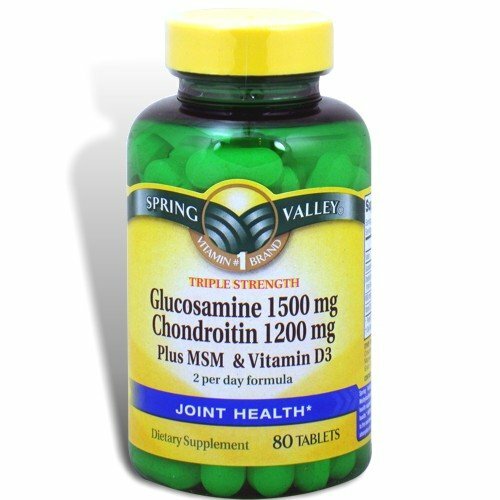 Glucosamine assists in the formation of tendons, ligaments, skin, bones, nails and muscles. Chondroitin helps support healthy connective tissue.No artificial flavor, no starch, no sugar, no chemical solvent, no gluten, no preservatives, no wheat, no lactose, no trans fat.